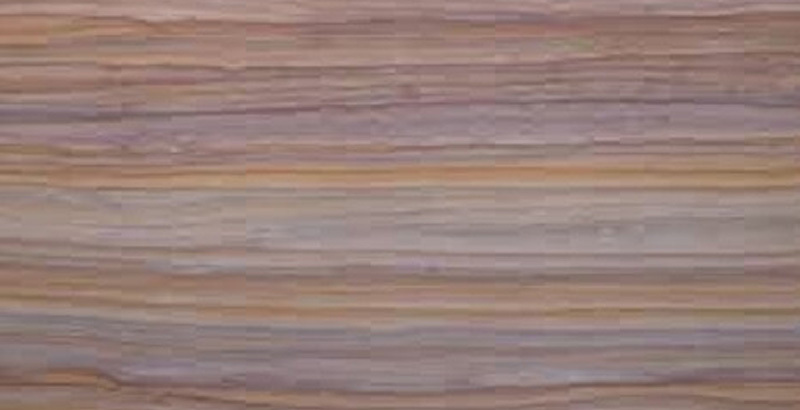 Rainbow sandstone has a rich color shade of various colors. Hence, it is called Khatu rainbow. It widely used for planting floors and walls. It is mostly used for the interior purpose. Cobbles, blocks, tiles, slabs are available of khatu rainbow. It is made up of quartz and some other minerals. It is available only in sawn finish only. It can have occasionally all color’s lining such as pinkish ton red, purple, brownish, beige color. It’s used for walls, handicraft, paving, balustrade, grills, window sills & surrounds counter tops, table tops, vanity tops, tiles, slabs and carving use. Kushalbagh Marbles is the leading manufacturer, supplier, and exporter of Dholpur Beige Sandstone. We are exporting Dholpur Beige Sandstone to over 20 countries all over the world. We supply Slabs, Tiles and other cut sizes of Dholpur Beige Sandstone. To fill out the enquiry form, please click here to get the best quotation for Rainbow Sandstone.